The following post contains affiliate links, meaning that I receive a small commission on sales that result from this post (at no additional cost to you!). Thank you for reading and supporting First Thyme Mom! These books on my list are full of perspective of the various challenges that women face when trying to get a “seat at the table”. If more men were to read these books, it would help them to understand why we need many more strong men to take on an active mentorship role for women in the workplace. I recently heard that as a country, we currently have a record number of female CEO’s in the workplace. However, that number is only 6%. Numerous studies have shown that companies with more female representation in upper level management will have greater profits compared to those without diverse upper level management. I have recently “read” several fantastic books on Amazon Audible Audiobooks. If you have not tired Audiobook on Amazon, then you are missing out. They will read a book to you. It’s wonderful! 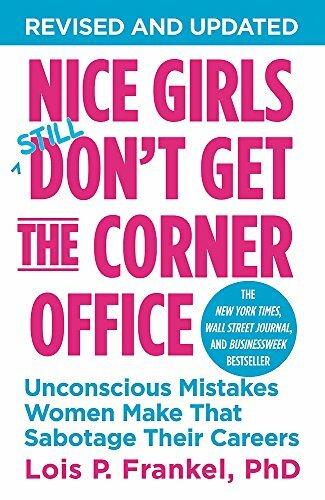 This fantastic book goes over 100+ “rules” of the workplace that women should implement. This audiobook is read by the author, which enables you to hear the impact in her story that she intends to make. 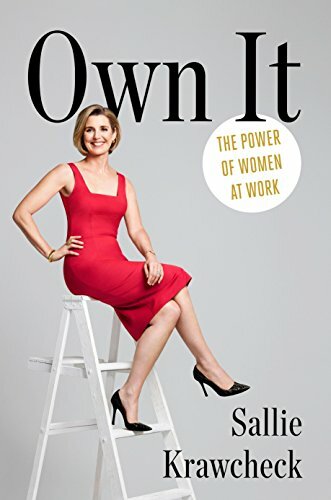 Amazing perspectives told by Sallie Krawcheck. You can tell from the start that Sallie’s book is different than the rest. She begins by telling us women that she doesn’t believe in “Women’s Empowerment”. This is because empowerment is the act of being given power. Sallie encourages women to use the power that she already has, and not to wait for permission to use it. Rachel Hollis is amazing. I related with her book in many aspects - her storytelling is powerful! She tells her tale of how she prevailed despite having a less than idea home life growing up. 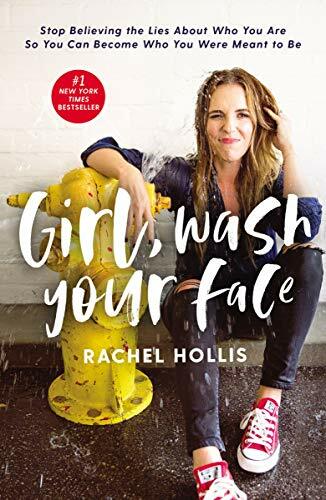 This book is a must-read for any and all women - you will most certainly be a Rachel Hollis fan when all is said and done! 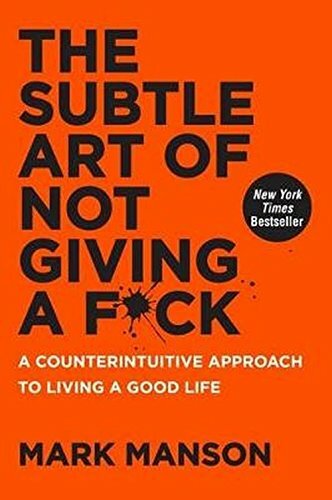 I love that this book goes into detail about how as we navigate life, there is only room for us to give a limited amounts of F**** to things those around us do. At the heart of this book, it reminds you that we are in control of how we react to certain situations. You didn’t think that this list was going to end without giving a shout-out to the ultimate “women in leadership” book, did you? 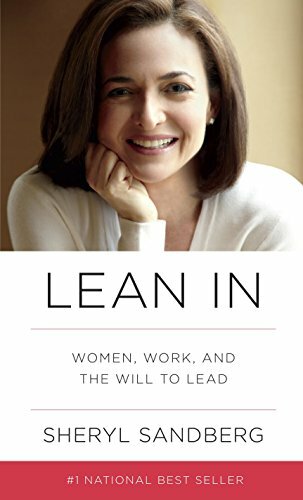 Lean In is THE BEST! I routinely reference Sheryl’s book, even though it has been 4 years since I have read the book. All of her talking points about women in leadership resonated strongly with me - they are very memorable!